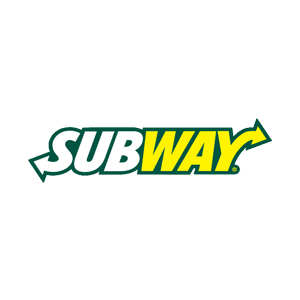 Whatever time of day you visit Subway, there’s a huge range of Subs that fit in with the way you’re feeling. If you’ve got out of the wrong side of the bed, start the morning with a Breakfast Sub, or if you’re looking for a ‘good’ option, why not go for a Low Fat Sub – there are 8 containing less than 3g of fat per 100g! And if you need something more substantial, try one of our delicious Subs.